Van transportation, entrance fee, tourguide. This is firefly watching tour starts 6:00 pm at night. 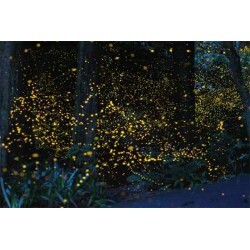 You will be amazed by colonies of fireflies in iwahig river. 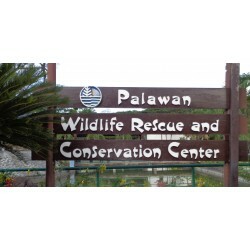 This is a community based sustainable tourism project if the government. Puerto Princesa City Underground River is a World heritage site inscribed by UNESCO. It is also one of the 7 wonders of Nature. 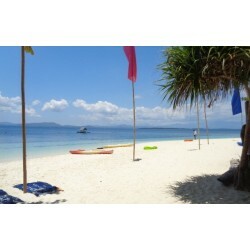 Enjoy pristine white sand and crystal clear waters of honda bay. 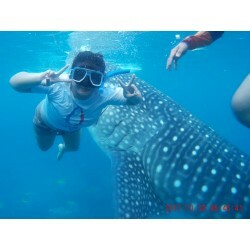 A visit to luli island, starfish island and cowrie island.